The full blown leak is finally here folks. We have everything now. Pictures, PCB shots, Core shots and most of all details about the GPU. Just received all this from our reliable source Chinadiy.com. As expected, Maxwell is headed to consumers soon and will bring new levels of power efficiency, something that NVIDIA has strive to deliver with their Kepler generation of graphics processing units. Maxwell will have approximately three Tiers basically, Tier One will consist of 200W+ Discrete GPUs. The lowest tier will have 2W and 3W SoC Tegra Parts and ultra low voltage gpus. The middle tier will cover everything in between. The first GPU will ofcourse be the GM107 and will come in both Desktop and Mobile parts. Lets start with the thing we were discussing just yesterday. 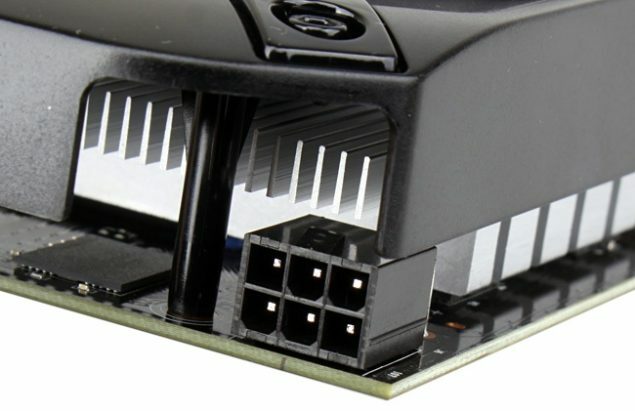 Apparently both the 28nm Maxwells will pack a 1×6 Pin GPU Connector for stability (overclocking) purposes but it will not be a compulsion. I.e. 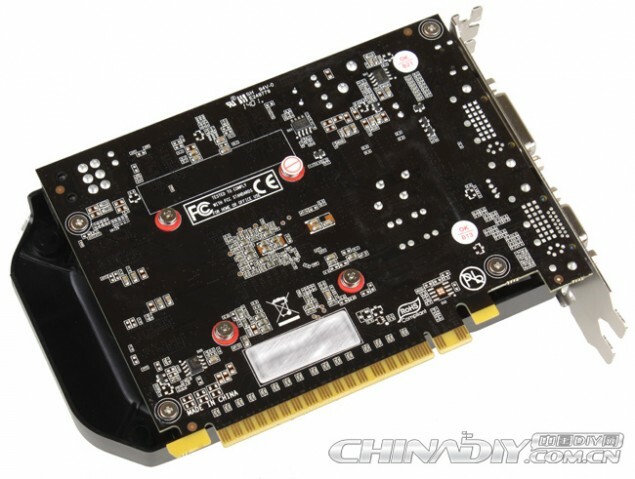 It can and will work on only the PCI-E slot alone. This will come as a relief for many people and will restore some faith into Nvidia’s claims of focus on an efficient architecture. Well that’s done with. Now lets move on to the PCB shots. 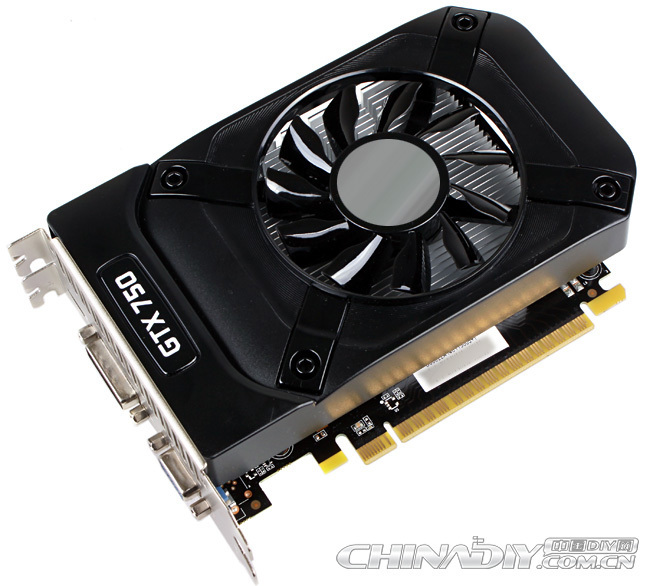 Previously we had only seen the back side of the GTX 750 Ti and even that at a tilted angle. Here are both the front side and back side of the PCB respectively of the GTX 750. There we go folks, the Maxwell GM107 core of the GTX 750 in all its glory. The full name is GM107-300-A2 with A2 being the Revision I would assume. Ok time to move on to the outside look now. The final part of the leak includes the full specifications (GPU-Z screenshot) and also an outside look at the card. 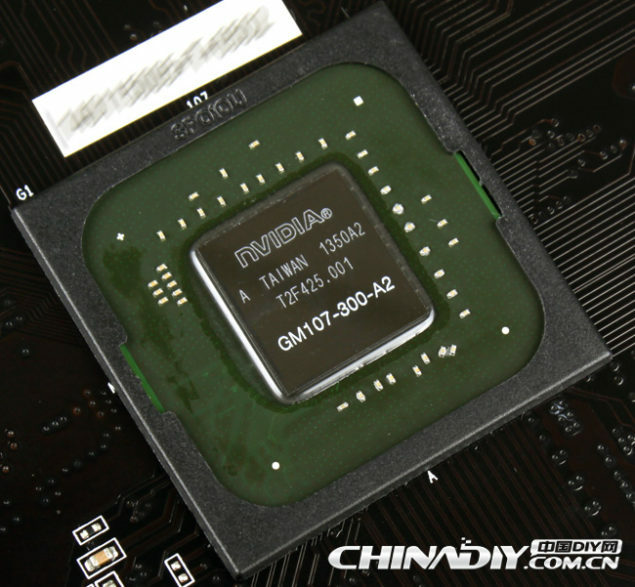 As we already know the GTX 750 will have 512 CUDA Cores and will be clocked at 1020Mhz with a boost of 1080Mhz. It will have 1GB of GDDR5 memory and DirectX 11.2 with SM 5.0. 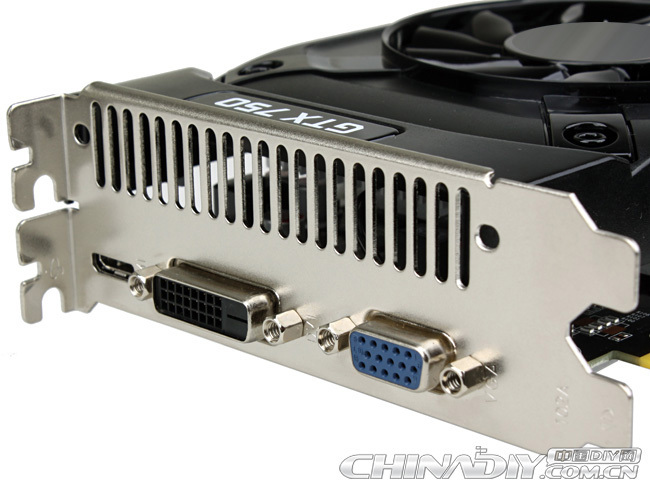 I can see a DVI port, a VGA port and a mini-HDMI port in the picture as well. It seems like the earlier core count was a falsely reported by GPU-z and from the listing, its actually 640 Cores for the GeForce GTX 750 Ti and 512 cores for the GeForce GTX 750. *Note – The clock speeds are not confirmed since these are factory overclocked variants.